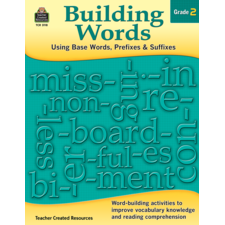 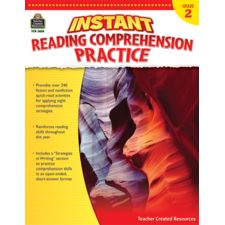 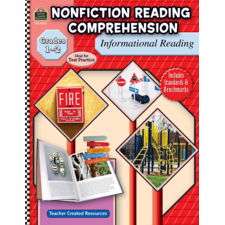 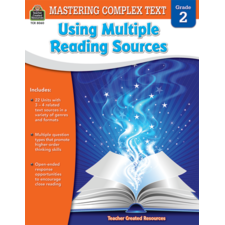 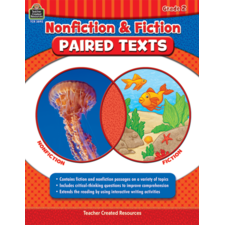 Use a variety of different text from multiple genres to support close reading and comprehension in the classroom. 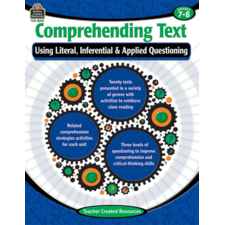 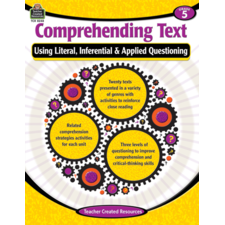 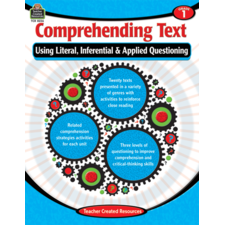 Each passage is followed by literal, inferential, and applied questions to determine the reader’s comprehension of the material. 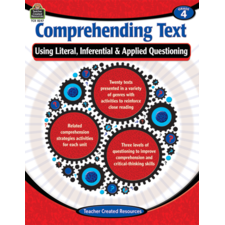 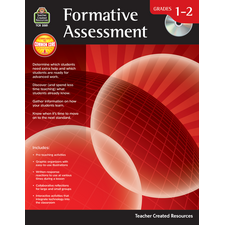 The activities are designed to teach students to examine meaning thoroughly and analytically. Correlated to the Common Core State Standards.